RFID Skimming: Threat Or Just A Myth? Security breaches are affecting the organizations adversely as firms are highly dependent on technology these days. They use various domains of technology to reduce operational cost and improve efficiency. According to the Identity Theft Resource Center, in 2017, 1579 breaches were reported in US affecting approximately 171 million organizational and customer records. In this scenario, is it wise to ignore anything which has potential to cause a mass breach? 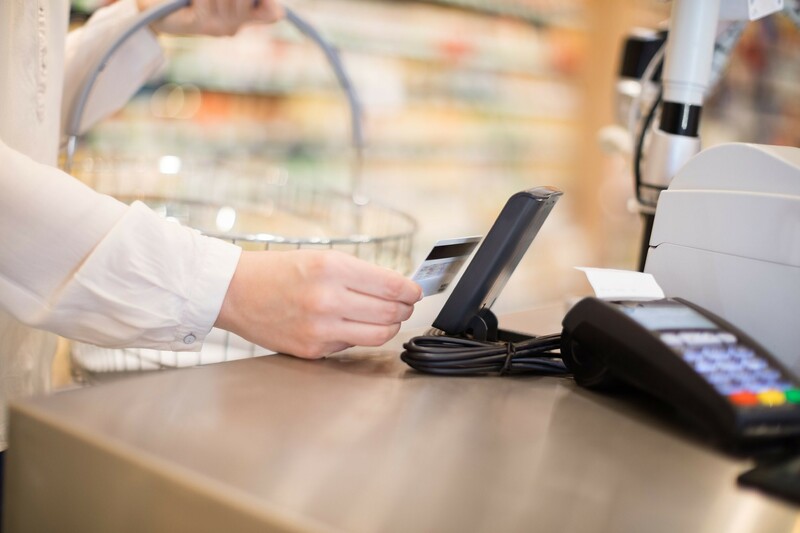 RFID technology which is stealing the limelight with RFID communication, RFID blocking wallets, sleeves, and other products might also be at risk. But what is RFID and how it works? This is a short distance electromagnetic method for transmitting data. Initially, RFID was used in inventory tracking eventually, found its use in credit cards, identification cards, passports and many others. RFID security became a crucial issue when hackers started taking interest in breaching devices. They called it RFID skimming; this involves effective usage of RFID reader and strong directional antenna. These can be helpful in energizing and reading other transmission devices. The RFID skimmers thus produced ensured that reading data streams even from a certain distance is not an issue! Eventually research on hijacking the credit cards with RFID was also carried out. If you explore the Internet on this, there are innumerable videos on how RFID skimmers can easily hack someone’s RFID enabled credit cards. It has been claimed that near to 8 million RFID tags have been purchased last year and 96% of retailers have started using RFID readers which encourages others as well. Also, almost all the credit cards thus issued are contactless and there are near to 92 million such cards which are currently being used. But aren’t they safe? Why Are RFID-Enabled Cards Under Risk? The professionals have claimed that there are several reasons for this. A few of them have been listed below! ● We all have habit of keeping our cards in our wallets, right? Also, these cards are contactless which means to steal your card, one just needs to get hold of your wallet and then they can go on an endless shopping spree! Our carelessness is the topmost reason why RFID skimming exists. ● The machines, RFID readers, required for skimming are easily available and anyone who has sufficient funds can buy it. Nobody monitors why someone would need it! It has become readily available, just as groceries. ● Mobile applications are yet another reason RFID skimming has gained popularity. It is extremely easy to find mobile applications which have potential to be used as RFID card readers. ● The research in this field continued for so long that researchers basically gave out the formula for reading data streams from a long distance! With the devices, apps and steps to carry out, skimming became way easier than anything else! Also Read :How are Search Engines a Risk to Privacy? RFID skimming can occur at retail stores, ATMs, Gas pumps, and other places where you are eligible to use RFID enabled cards. Also, the details such as card number, expiration date, and other important details could be hijacked. These could be later combined and used to prepare a duplicate card as well. ● Do not place all your RFID enabled cards next to each other. ● Never place any card in your front pocket. ● While you are using your card in public, be extra cautious. ● Monitor your card statements regularly. 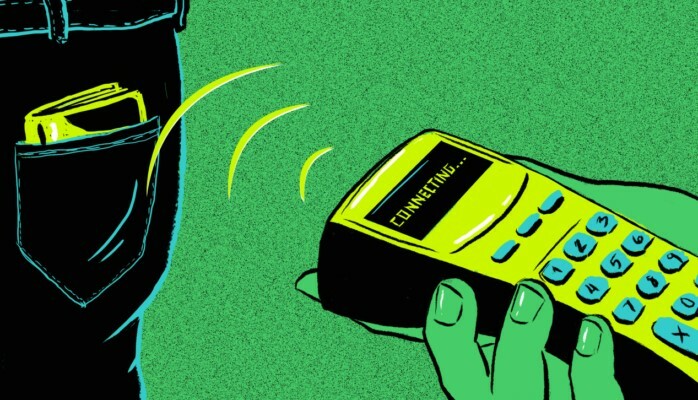 But how likely it is fall in the trap of RFID skimming? Read further to know about it! What Is The Probability Of Being Hacked Via RFID Skimming? ● No matter how many times critics tell a story about how a hacker can exploit the wireless nature of RFID and get away with it; the truth will never be shadowed! Even in worst scenario, a bank will definitely notice if the cards issued by them are under attack in a specific area! 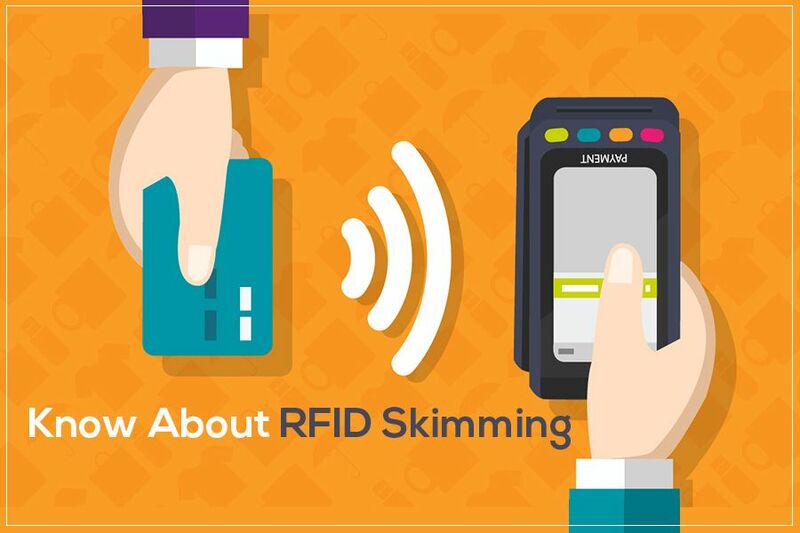 ● RFID skimming is certainly easy but only stealing the data streams is not sufficient. These days, the RFID cards use encryption and they protect the data they transmit. Also, the encryption is of high level and extremely hard to decrypt. So even if you are able to get the data streams nothing will happen. ● The most prominent reason why any hacker will never attempt for RFID related crimes is that the world is full of CCTVs now. Yes, the RFID readers can read the data from a distance, but then a hacker needs to be near the other RFID readers to steal data. Being close to them again and again might land them into trouble! This is too risky for anyone, even for hacker. Must Read : How Safe Is Your Customer Information? RFID skimming is not likely to happen in the near future! But in this world, where everything is under attack or at least at risk, we need to stay prepared for the worst! The threats are real but if there is a way and exploiting them without getting caught is possible, then we have to wait for future to witness it! What do you think about this?